Madrid: Update: Venezuela's foreign minister rejected a European ultimatum Saturday to hold elections within eight days, insisting that Nicolas Maduro remained the legitimate president despite US-led pressure. "Nobody is going to give us deadlines or tell us if there are elections or not," Foreign Minister Jorge Arreaza told a special session of the United Nations Security Council. Update:The European Union "will take further actions" if new elections are not called in Venezuela in the coming days, EU diplomatic chief Federica Mogherini said on Saturday. "In the absence of an announcement on the organisation of fresh elections with the necessary guarantees over the next days, the EU will take further actions, including on the issue of recognition of the country's leadership," Mogherini said in a statement. US Secretary of State Mike Pompeo on Saturday warned Venezuela's Nicolas Maduro to protect the US embassy, hours before an expulsion deadline by the president no longer recognized by Washington. 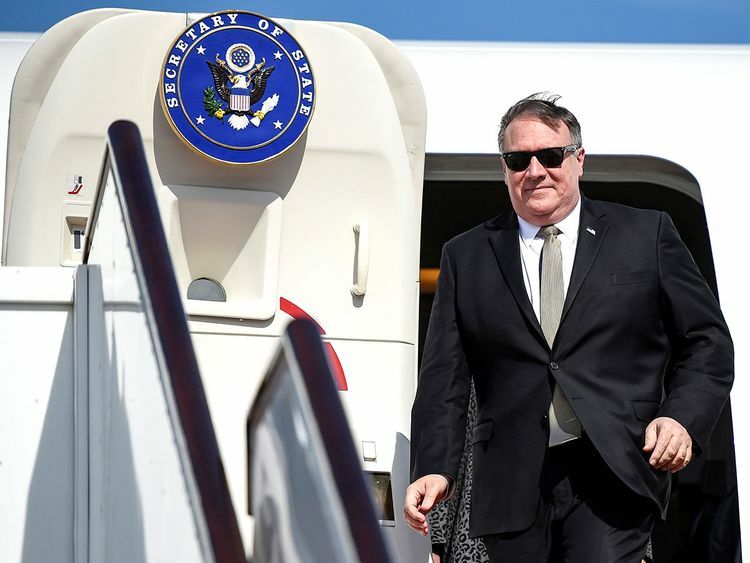 "Let me be 100 per cent clear - President Trump and I fully expect that our diplomats will continue to receive protections provided under the Vienna Convention," Pompeo told a special UN Security Council session on Venezuela. "Do not test the United States on our resolve to protect our people." Spain on Saturday gave embattled Venezuelan leader Nicolas Maduro an ultimatum, saying it would recognise opposition leader Juan Guaido as president unless he calls elections within eight days. 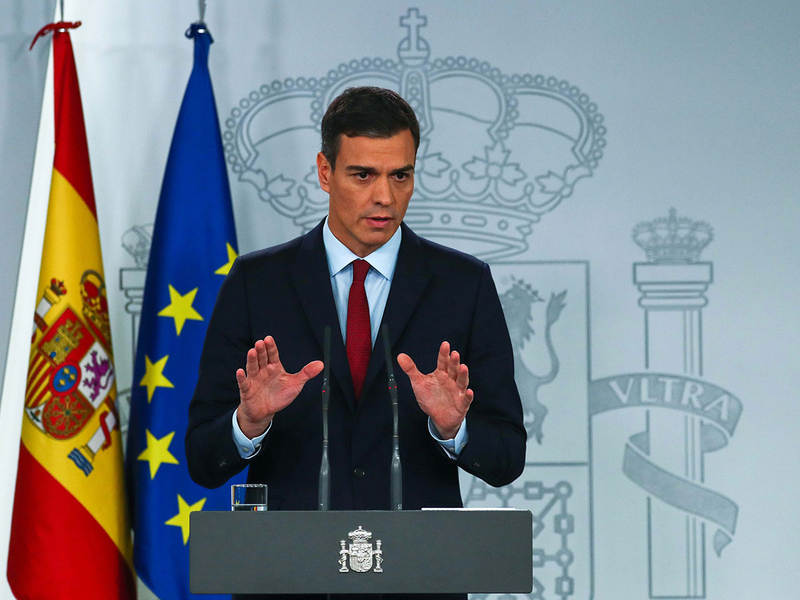 "If within eight days there are no fair, free and transparent elections called in Venezuela, Spain will recognise Juan Guaido as Venezuelan president," Prime Minister Pedro Sanchez said in a televised announcement. The statement is the most explicit yet from an EU member state as the 28-member bloc is in the process of drafting a joint statement with regards to its position on the crisis in Venezuela. Guaido, the 35-year-old head of the National Assembly, proclaimed himself acting president of Venezuela during massive street rallies this week. He is trying to oust Maduro from the economically strapped country following controversial elections that saw the socialist leader sworn in for a second term. Maduro's reelection last year was contested by the opposition and criticised internationally - but he has until now retained the loyalty of the powerful military. The United States, Brazil, Argentina and other countries have already endorsed Guaido in repudiation of Maduro. Spain is closely linked to Venezuela, a former colony, as some 200,000 of its nationals live there. Since his self-proclamation as interim leader, Guaido has rejected an offer of talks with Maduro and called for a "major demonstration."